Officially launched last week in Paris, the book about 125 years of relations between Sennelier, color and Artists is now available. 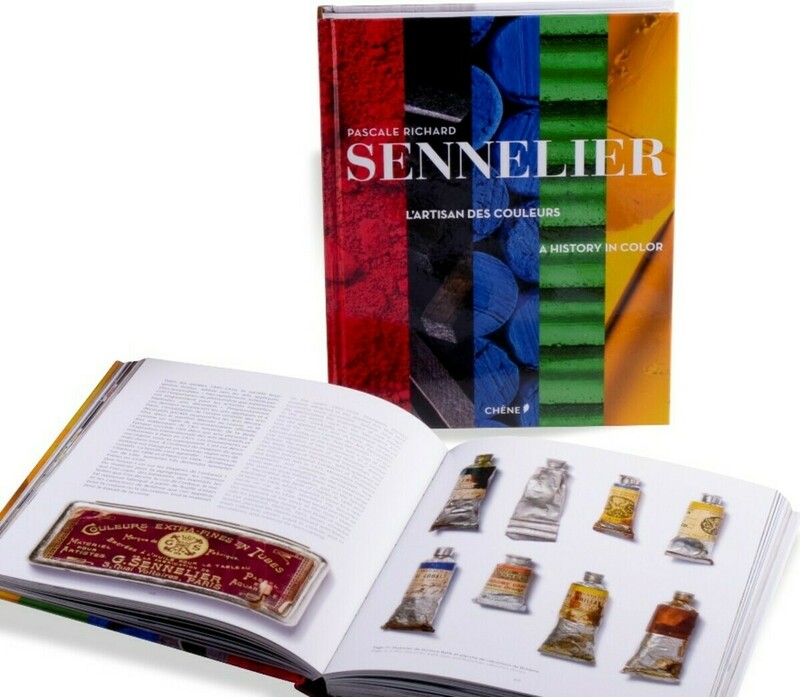 Blending the memories of Sennelier family and testimony from artists, Pascale Richard tells the story of a manufacturer of exceptional color, internationally renowned. Photographs, portraits and reproductions of works throw us into the Paris of the late nineteenth but also in New York of the 2000s. A beautiful and fascinating book, written in French and English. To place it in your library, order from your usual Sennelier dealer.